Back in December, I did a series of my favorite varieties of plants. 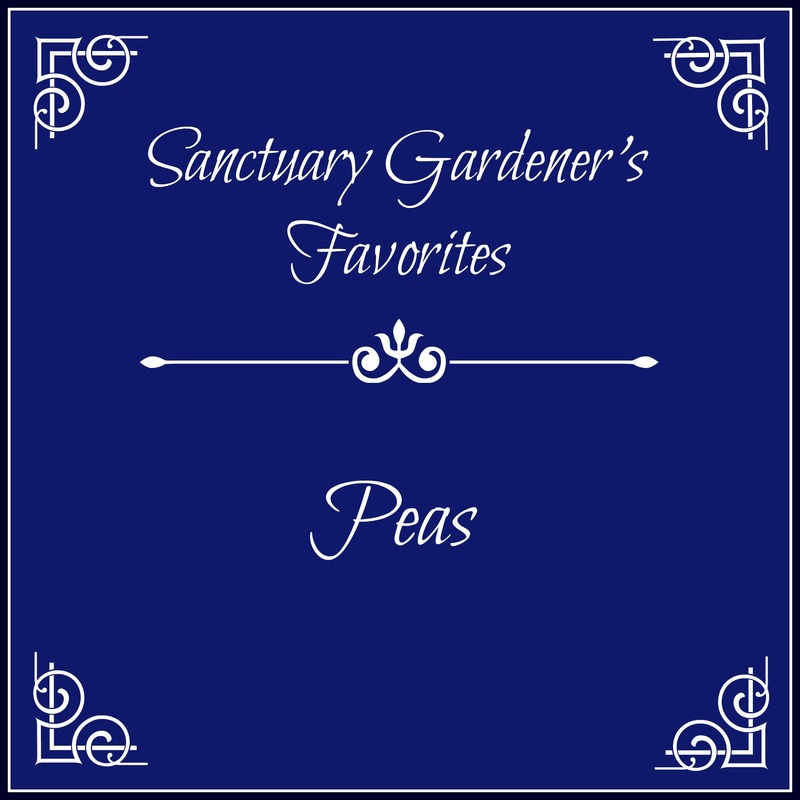 In my post on Legumes, I shared my favorite snap beans and limas, but I didn’t yet have a favorite variety of peas. 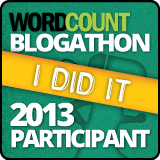 Now I do. My favorite variety of peas! 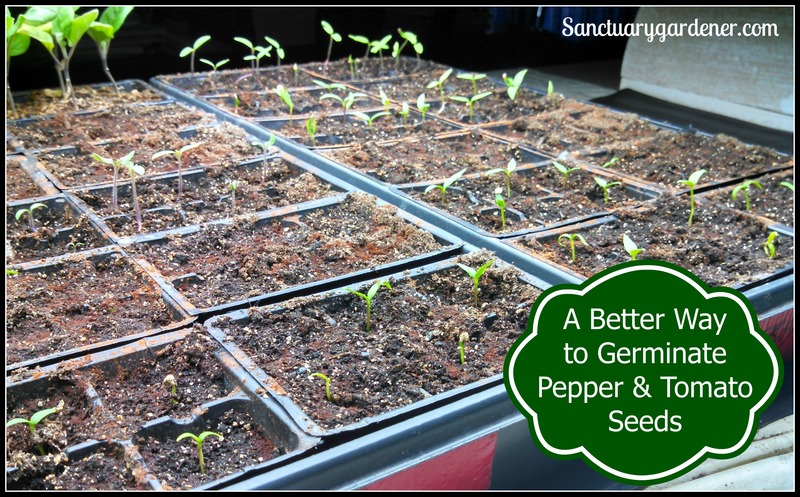 If you’ve ever grown your own peppers and tomatoes from seed, you know how difficult – and lengthy – the germination process can be, especially with peppers. Pepper germination can take as long as two to four weeks, depending on conditions and type of seed. Add that to the possibility of seedling problems, like damping off, and a gardener can find himself (or herself, in my exact case) starting all over again and not being able to transplant seedlings for weeks after the last frost. Well, I’m excited to share with you today that my frustrating problem of having to start my pepper and tomato seedlings again has led me to an awesome new technique for germinating these seeds, cutting the germination time in half or more! 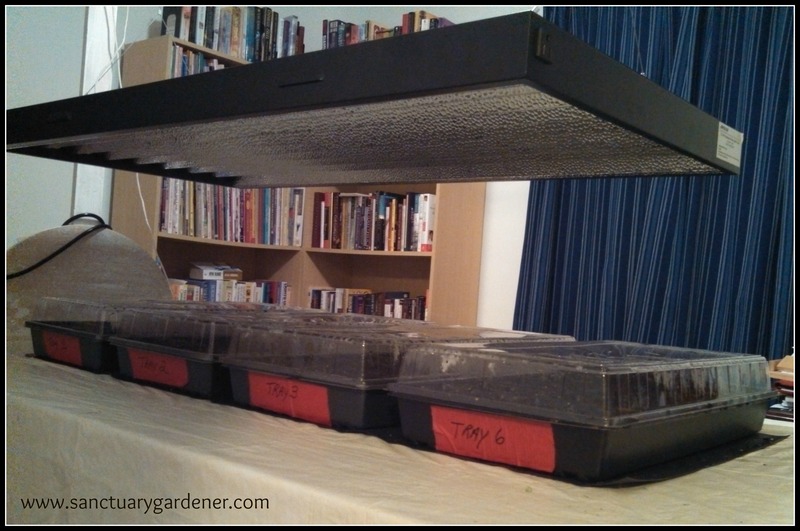 A better way to germinate pepper & tomato seeds! 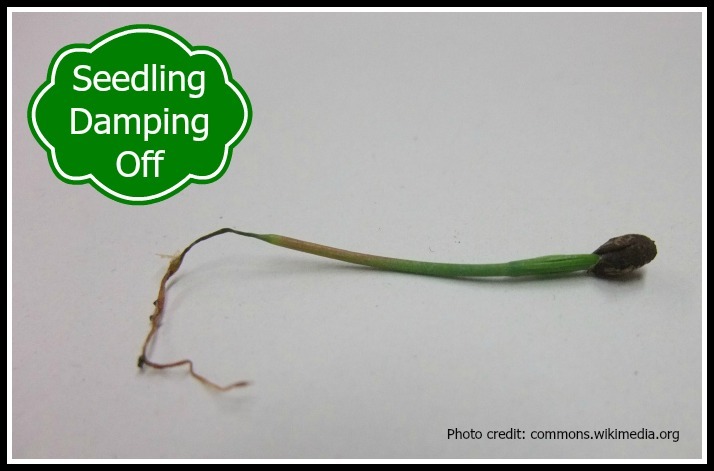 Seedling damping off – the bane of gardeners and seed starters everywhere. It attacks our seeds and our little seedlings, killing them before they can mature enough to be transplanted outside. I’ve seen it in my trays here and there over the past few years, but this year I have an epidemic, it seems. I’m going to have to start all over again with much of my seed. Seedling damping off! I know many of you are still digging out from the blizzard a few days ago, and a few of you have more snow coming; so I hope Wednesday’s post about what I’m planting in my grow room this weekend (my indoor starts) got your sights happily on spring. 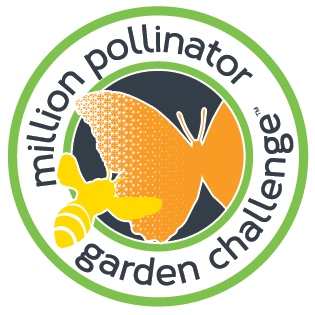 Today, I hope to give you a taste of spring fever by sharing with you the second part of my spring garden plan – the seeds I’ll be sowing directly into the soil after the last frost (the end of March here). 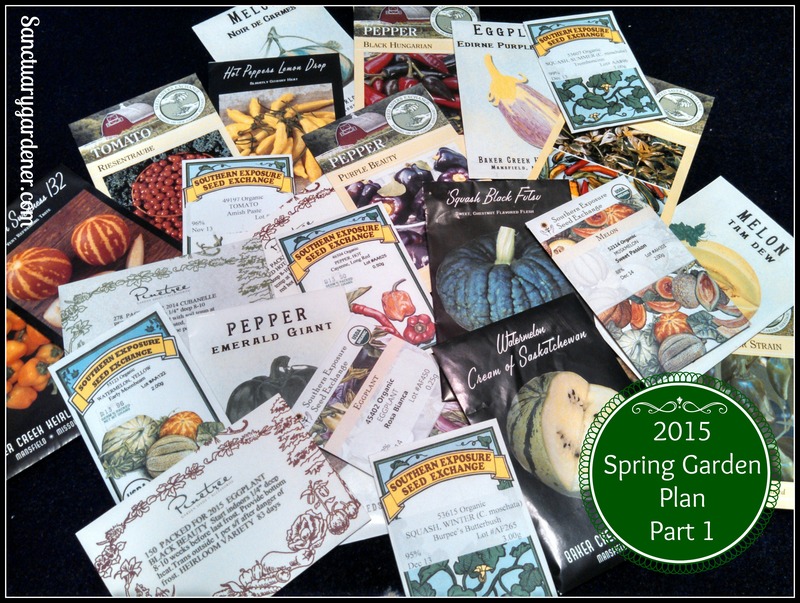 My 2015 Direct-Sow Seeds! While many of you across the country (especially in New England) are buried under a couple of feet of snow, I’m sure you’re thinking more about snow shovels and rock salt than seeds and grow lights. 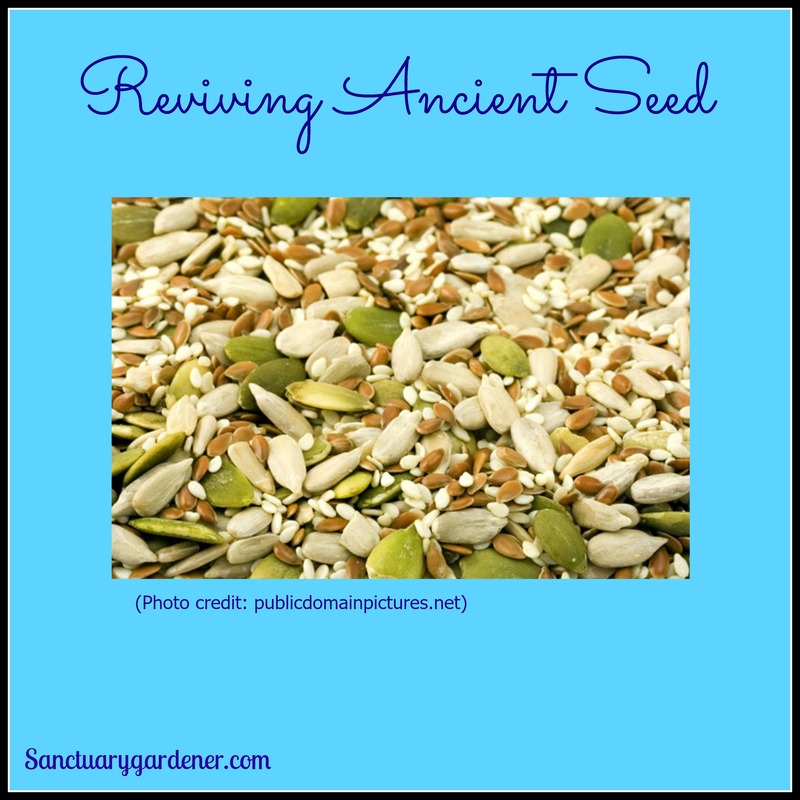 But it is that time of year to pull out your seeds and plan what you will get started indoors in preparation for spring planting. Here in the South, this weekend will be about eight weeks until last frost. It’s now time to set up my germination station again! Last night, I organized my seeds and separated them into two piles: indoor starts and direct sow. Today, I’d like to share with you what I’ll be planting in my grow room this weekend. My 2015 indoor starts! 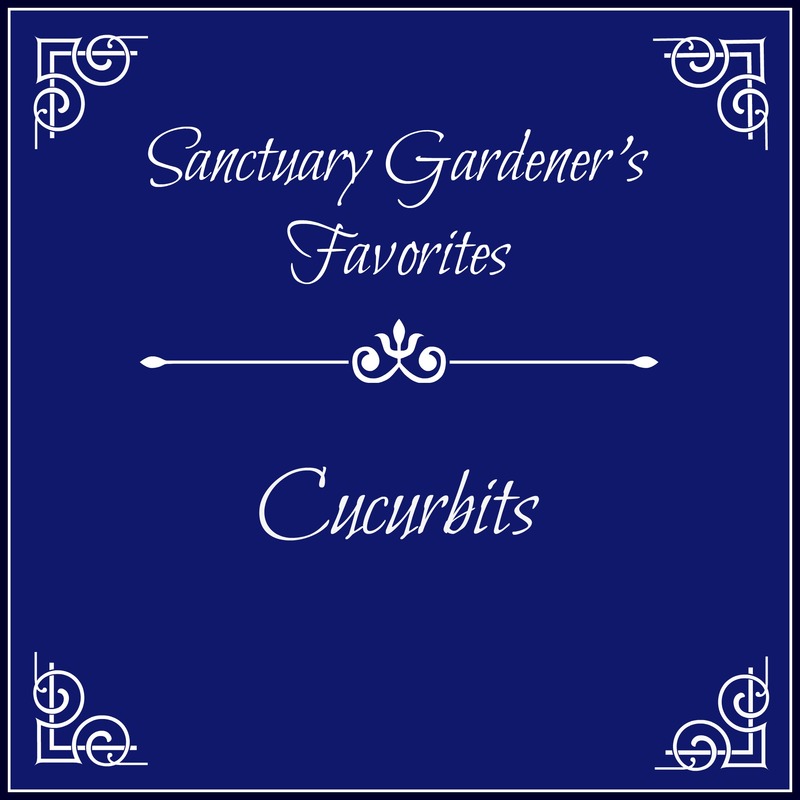 Welcome to the third installment in my Sanctuary Gardener’s Favorites series ~ my favorite cucurbits. 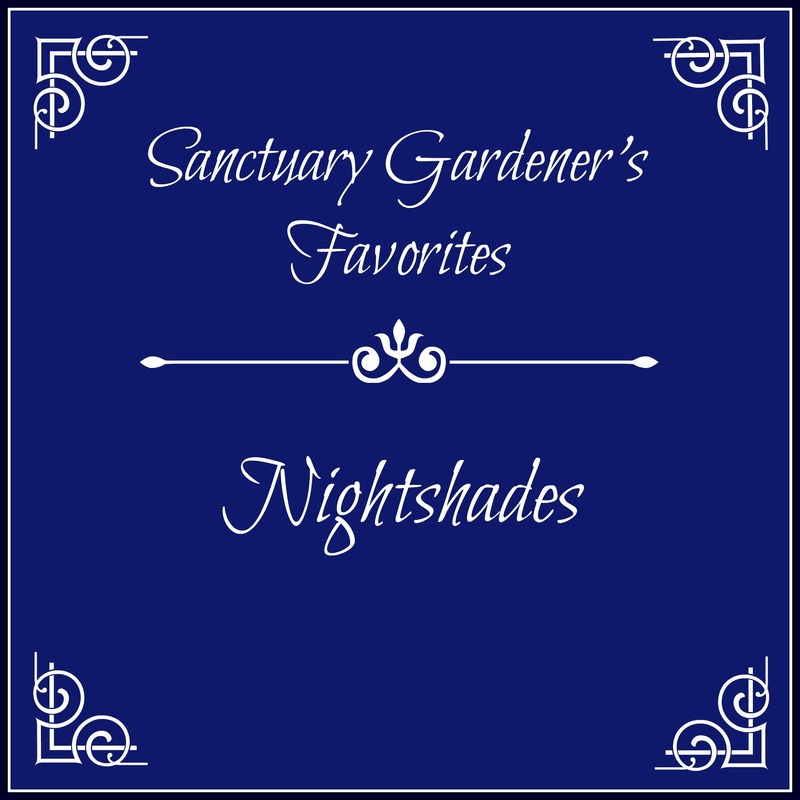 If you missed my favorite nightshades and legumes, see the links at the end of this post. Cucurbits! 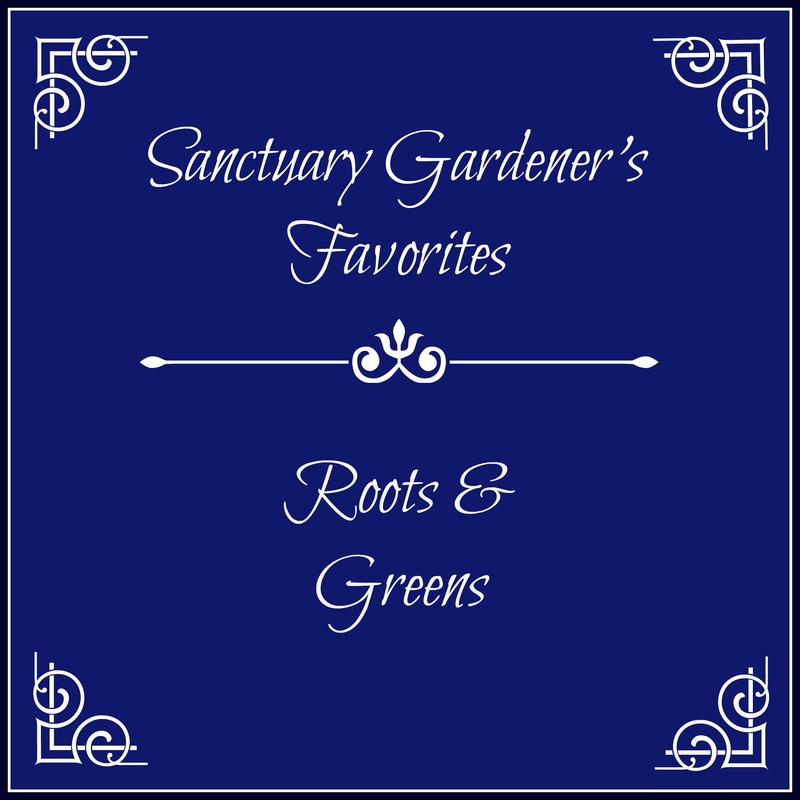 Welcome to the second installment of my four-part series, Sanctuary Gardener’s Favorites. (If you missed the first part, learn about my favorite tomatoes, peppers, and eggplant in my post on nightshades.) 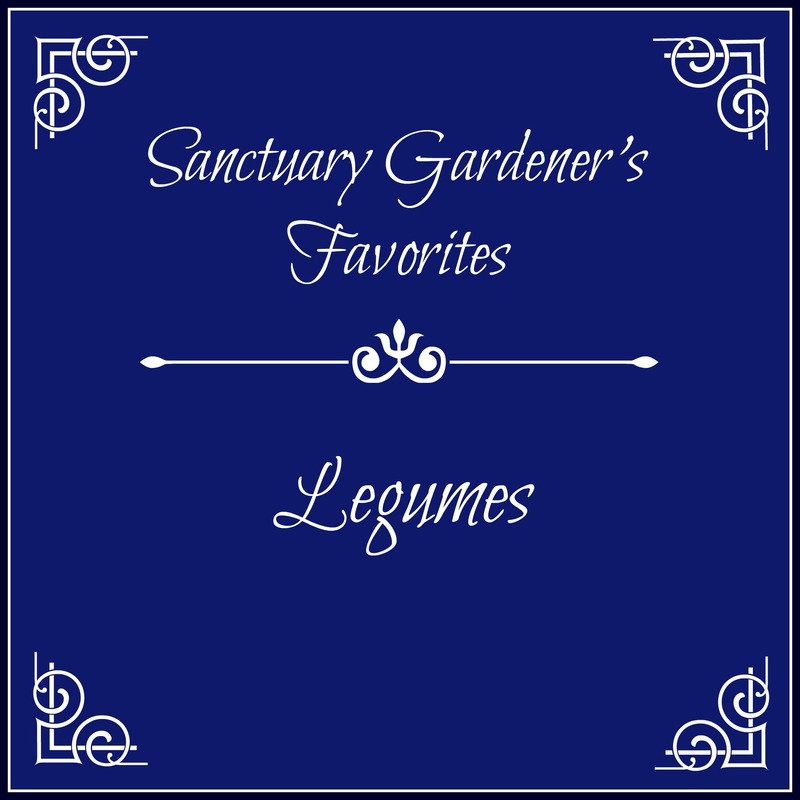 Today, I will share with you my favorite legumes to grow in my Southern garden. Legumes! Winter is almost upon us, and our gardening has substantially slowed down (or completely stopped). 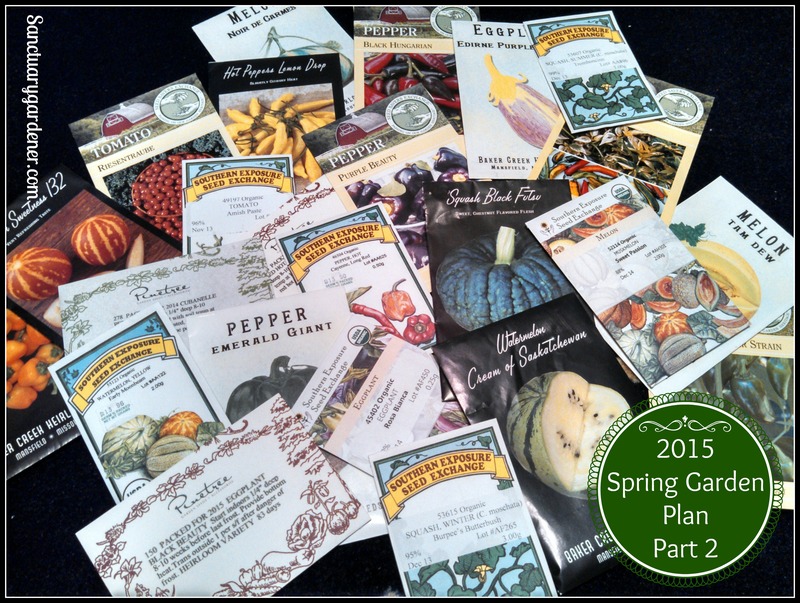 However, it’s that time of year when the new seed catalogs will be arriving and we’ll be planning our spring garden. Many of you have asked me about what I like to plant year after year, or what grows well in my hardiness zone (8b). So, I thought this was a perfect time for a four-part series on my favorites for the garden. Nightshades!